Well, let's start with the health of your cardiovascular and nervous systems. Everyone needs the functions of their nerves, and it contains Vitamins C and B5 with help generate neurotransmitters-- you know the signals that relay messages to your brain cells. Along with the benefits listed about put heart health at the top of the list. Avocados help promote healthy heart lifestyle. Unsaturated fatty acids help keep heart disease at bay by keeping your cholesterol levels in balance. To combat high blood avocados also include potassium. Between the fibers and potassium found in avocados is essential in lower the possibilities of facing these challenges of increased hypertension and cholesterol. Surprisingly, there are 10 grams of fiber contained in one cup serving which equates to 40% of the recommended daily intake for women and 26% for men. 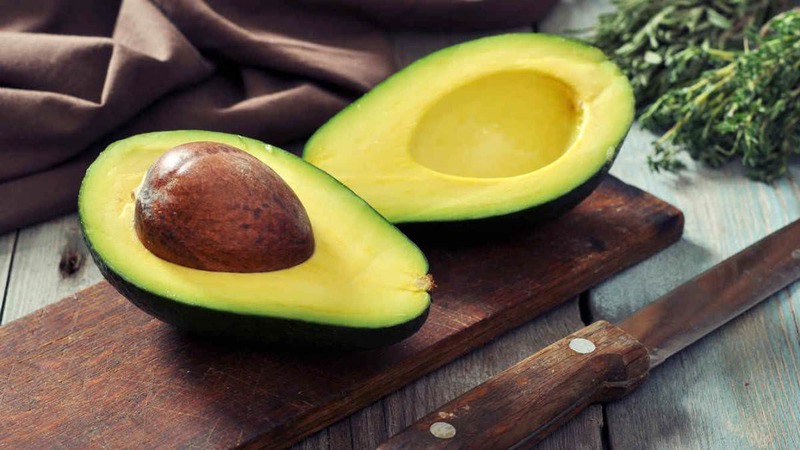 As mentioned above potassium helps combat high blood pressure and the 728 mg of potassium found in avocados which are 15% of the recommended daily intake and 17 gm of heart-healthy unsaturated fat. There are several recipes available to add avocados to your diet which are quite tasty such as; Avocado Toast, Stuffed Avocado Tacos, and Pesto Avocado Chicken Salad. Instead of using mayo or mayonnaise you can substitute will the creamy texture of an avocado. There are a variety of ways to incorporate avocados into your diet; you must find what’s the best method for you. As you can see, there is a nutritional benefit to increase a cardiovascular and neurological healthy lifestyle.